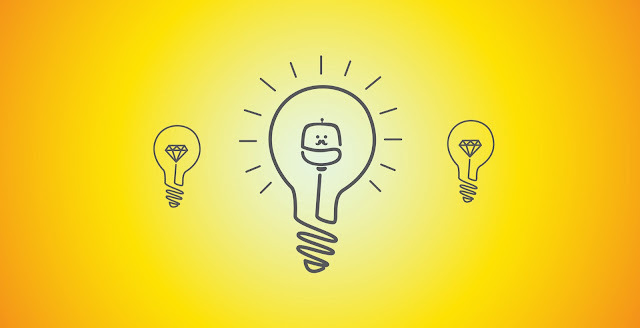 Welcome to Chapter 4 of Open Source Startup: Investor Pitch Decks. For a table of contents, head over to the Introduction here. You've hired outside of the founders (or haven't). 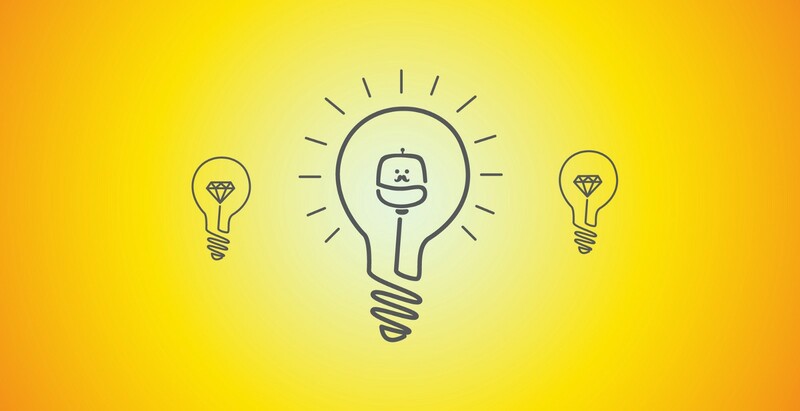 You've got a handle on a simple strategy and a set of goals for you and your team to explore. You've even modelled your business from a cashflow perspective and so you know what revenue you need to hit by when. Time to raise funding? Not always. If you don't need to raise funding, don't. Funding comes with a bunch of strings attached. It is not the cure-all that the developing world believes it to be. Outside of very early stage seed funding (usually from friends, family and fools) - only look to raise funding if you have proof of traction, proof of revenue and you want to grow FAST. Here's the ugly truth. If your business model doesn't show a 5x to 10x return for investors in 5 years... Don't bother. Think that through. If an investor puts in R1m, you need to give them between R5m and R10m back in 5 years time. Now do the maths. It's not easy. Pitch decks are one of the easiest things to research - and US versions translate perfectly well into the local market. 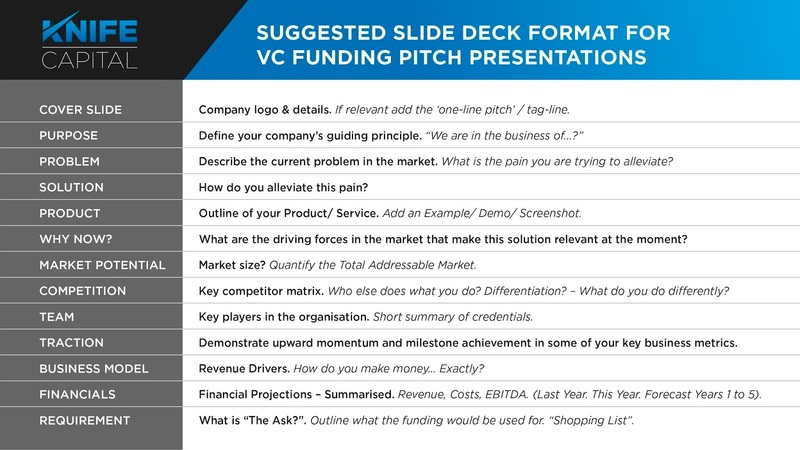 For instance, start here: Sequoia Capital's Guide to Pitching to Investors and end here: Pitch Deck Examples from a Bunch of Unicorns and Other Wild Investment Beasts. All of this is very similar to a list I've drawn up over the years - useful for judging startup competitions and putting together pitch decks. The point of Open Source Startup though, is to share. So here's a few of my pitch decks laid bare. Real Time Wine Pitch Deck. Although it ultimately failed, for some of the reasons indicated here, this startup raised R625k in a fairly immature early stage investment economy. Here's a 1 Page summary, sometimes a useful trick to "get through the door" of investor conversations. This isn't my prettiest work - but it was effective. Forgood Pitch Deck. This may be one of the exceptions, as we play in the social enterprise space (for profit company with social impact mission), allowing us to raise both equity and grant funding. 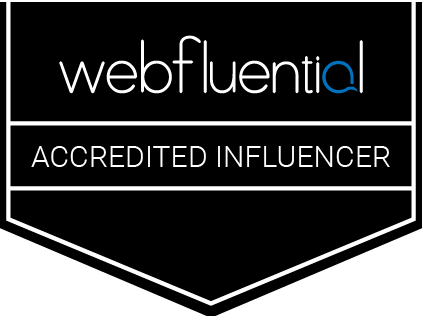 We have raised over R10m so far (and hopefully will continue to do so!). 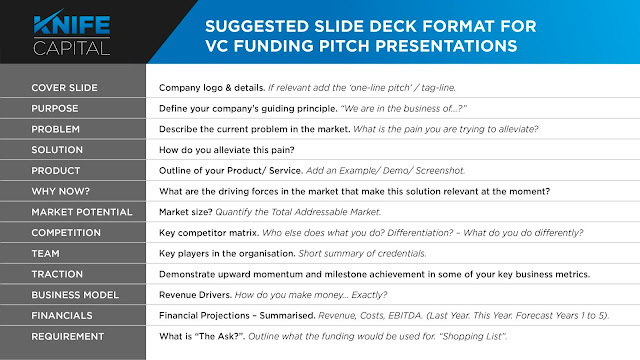 We took a slightly different approach here, so view these more as technical valuation documents than your standard, simple pitch deck. An independent valuation and overview of the scalability of the model was better evidence to social impact investors at the time - and we could pitch the business (as per the guidelines above) pretty well face to face. You'll also see how tricky it is to achieve the 10x VC returns target in the social enterprise space. This business is not suited for traditional VC. Looking back, the output was a lot more technical than any pitch decks I've worked on previously - probably due to the change in target investor. It's also interesting to see how close we were to the original model. In some ways - pretty close. In other ways - far off. All those diversified revenue streams look great in PowerPoint, don't they? Keep your pitch deck as simple as possible because you need to believe the old cliche: no business plan survives first contact with the customer. Proof of traction and a great founding team will always win over fancy valuations or pitch decks. NOTE: There are quite a few slides redacted/removed in the forgood pitch deck, just to protect IP and confidentiality of involved parties.